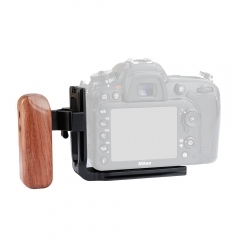 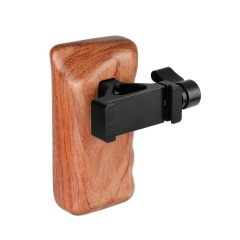 • The wooden hand grip is specially designed for DSLR camera cage, universally compatible with Rosette accessories with M6 female thread. 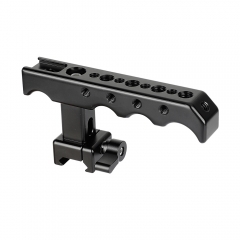 • Its standard M6 threaded thumbscrew allows quick installation and removal. 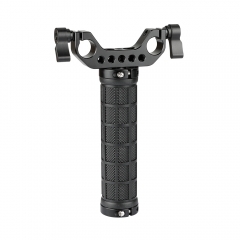 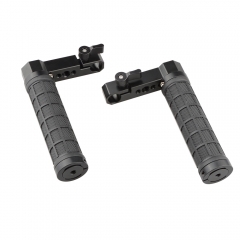 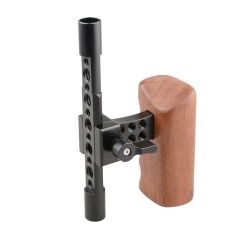 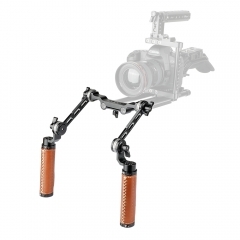 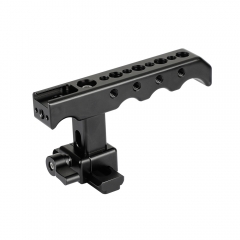 You can hold comfortably with the ergonomic design while shooting.